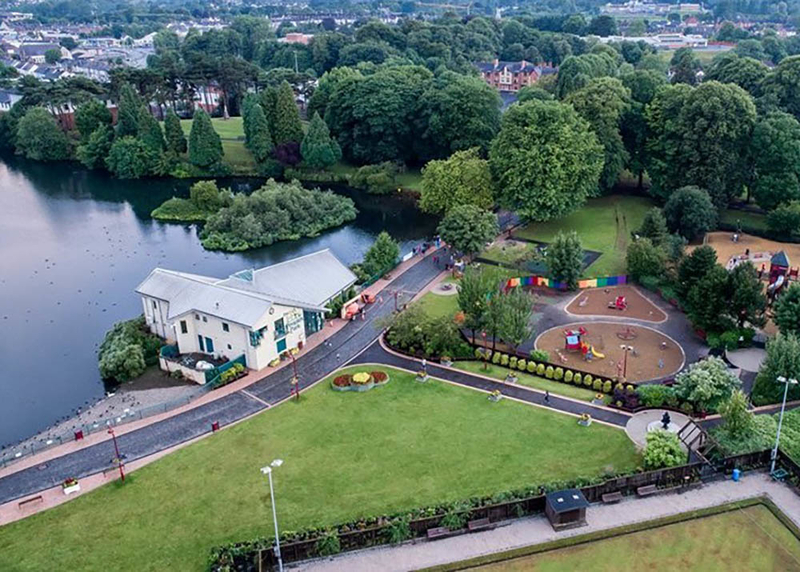 Mid and East Antrim Borough Council is calling on local residents to make their voices heard by participating in a short survey to help shape the future of the area’s parks and open spaces. Local residents are being invited to share what is important to them when it comes to delivering an effective Parks and Open Spaces Service and secondly, they are being asked to rate how well the Council is currently doing in terms of meeting those needs. Speaking following the launch of this process, Mayor of Mid and East Antrim, Councillor Lindsay Millar, said: “I would encourage as many as possible to take a few minutes to share their views in order to help shape the future delivery of the Parks and Open Spaces Service. Mid and East Antrim Borough Council is committed to the continual improvement of the borough’s infrastructure, to creating opportunities for health and wellbeing, and to increasing social, environmental and economic benefits for residents in the borough. As part of the community planning process the council is keen to hear from local people. Residents are therefore encouraged\ to get involved in the process by completing a short survey online. The survey will be live until 31 March 2019.